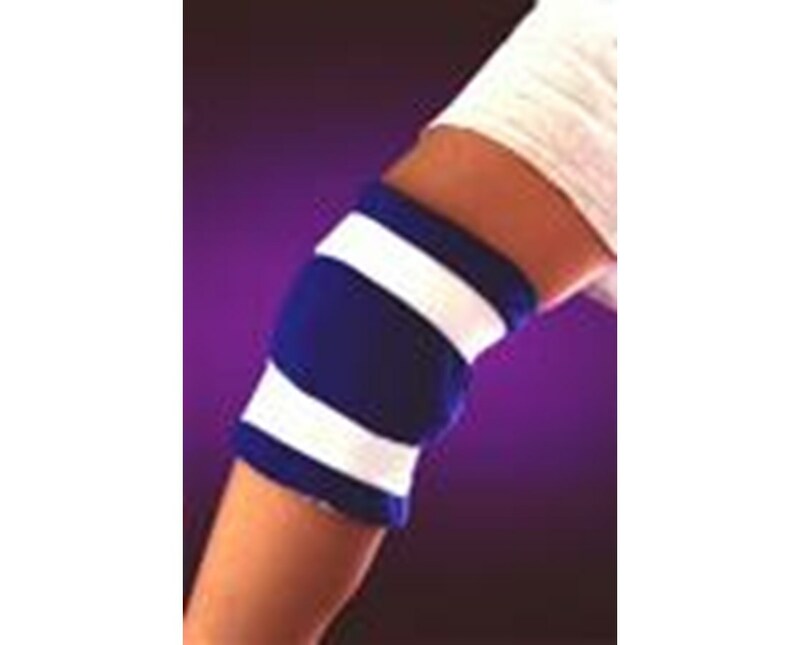 Pro-Kold's Universal Ice Wrap is designed to be applied to any aching or injured area that it can fit. They use non-toxic pillows of purified water with a USDA approved, food-grade freezing agent. The Ice Mat offers contact closures that make the wrap simple to apply and provides even, adjustable compression. 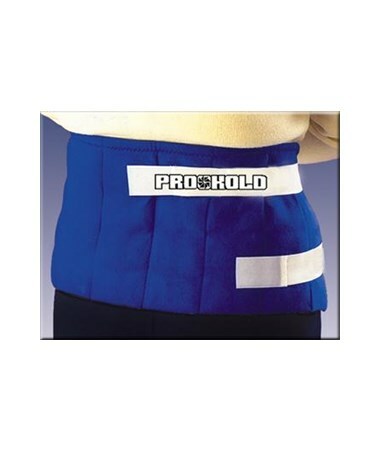 Pro-Kold wraps keep patients comfortable and dry while allowing mobility. 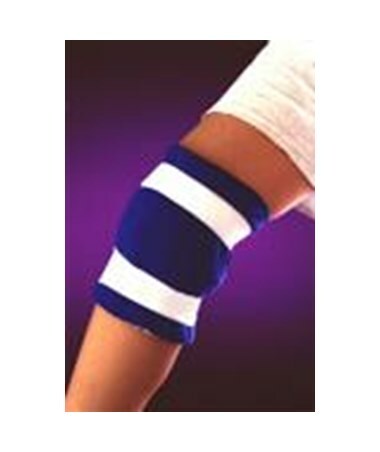 We offer Pro-Kold's Universal Ice Wrap in two sizes, sold individually. Select from the drop down menu above and order online direct by clicking "add to cart!" Sizes: 5" x 15" or 8" x 24"